Autumn has arrived and so has the wind and the rain. As we take cover indoors our poor gardens are taking a battering from Storm Aileen. 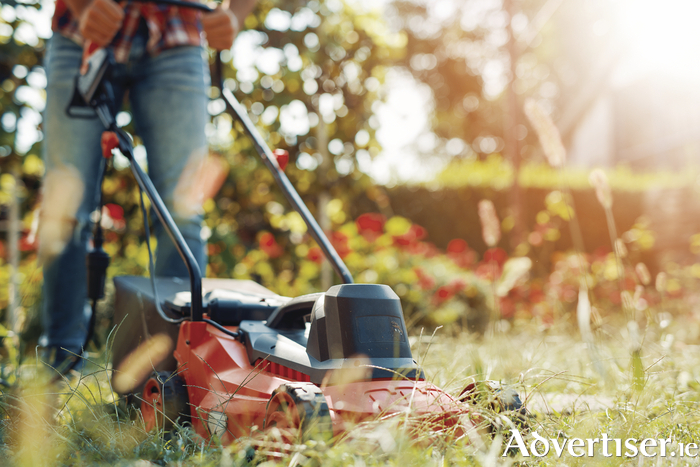 Yet autumn is an important time to take care of your garden as it will determine how well your lawn, plants, and trees will fare in the colder months of winter. And here at the advertiser.ie we provide you with tips on how to take care of your garden this autumn. A great way to prepare your garden for autumn is to roll up your sleeves and get tidying. Get ride of any leaves or tree branches that have built up over the last few months. If you have a lot of items to remove, why not hire a skip so you can avoid many trips up to the rubbish dump. If you have any deciduous trees that are in your garden, you will understand the mess they can make when they start shedding their leaves. But don't fret, get innovative and start a leaf mould to add to your compost. Leaves make amazing quality compost in a year or two, so store away all you can and you will have your very own compost to recycle in your garden. Who doesn't love a lush green lawn? The lawn is probably one of the easier things in our gardens to maintain. Don't wait until the grass is too long. Get the mower out to keep grass at the height you prefer. This keeps the grass at full health and will lower the risk of unwanted bald patches. At the start of autumn the soil is (usually ) still warm which means it is the best time to plant evergreen varieties. Evergreen plants provide the green backdrop that many gardeners aim for and something which you should aim for too. So there you have it. Four top tips on garden maintenance this autumn.